A Postcard is a rectangular piece of card stock intended for writing, advertising and mailing without using an envelope and at an affordable rate with maximum advertising impact to your audience. 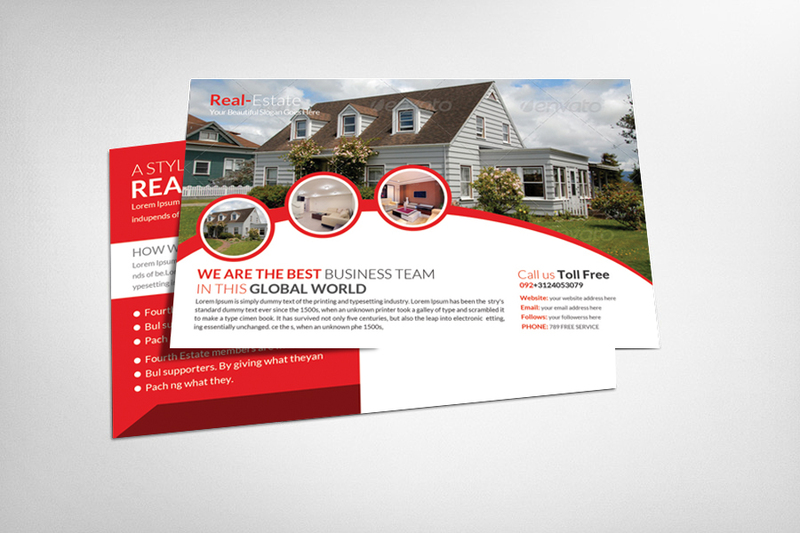 Postcard Printing is one of the most cost effective ways to distribute your message to others. 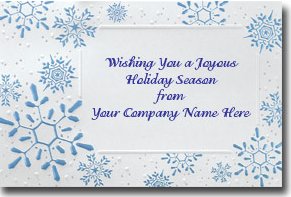 It is highly used in direct mail marketing. Postcards need to have a good design to be effective. Also, Printed Postcards should be of high quality. 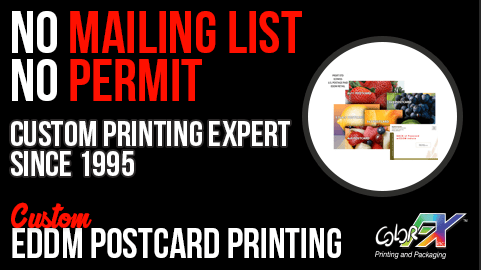 Postcard printing at ColorFXweb.com is done based on a standard of excellence. ColorFXweb.com postcard printing services are done using high-quality and durable card stock that will suit any of your postcard marketing needs. By choosing online postcard printing, you’re ensuring that your postcards are printed and delivered exactly the way you want them. A wide choice of postcard sizes is also available to help you order perfect custom postcard printing. Our offset postcard printing would save you a lot and our high-quality on demand digital printing will meet your on demand small quantity needs. Postcards are ideal because you can put an eye-catching image or logo on one side of the Postcard, while keeping your business information on the other side. At ColorFX, we do our best to give you great ideas for printing, designing and marketing. Starting this month, we have decided to give you something more! We are proud to announce our first Blog Giveaway. 3 of our talented readers will receive a prize of either $500, $350, or $150 in printing services. Enter the ColorFX Be the Designer Contest 3 Ways. Contestants can enter up to 3 times. 1. Upload your design to your own website. Once you have created a section on your website come back to the Colorfx blog post and leave a link to the design in the comments section. 3. Tweet about this Giveaway using the #giveaway trending topic and post your twitter URL on the Color FX Blog post as a comment. Thanks for stopping by our blog! Please check out our other blog posts and leave us comments. We’ll make sure to return the favor!